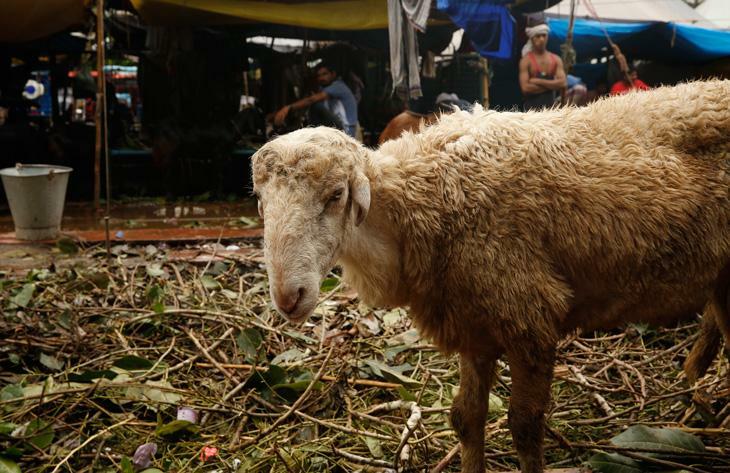 As the country prepares for Eid-al-Adha, or Bakr-Eid as it's popularly called, Catch made its way to Old Delhi’s popular Bakra Mandi (goat market) in the heart of the city. The market, which is a makeshift arrangement, is put up every year for three days. From Bareilly to Rampur, sellers come from all over North India to the city, as the capital bears promise. “Yahaan kai hazaar mein bakre aate hain. Inki koi taadaad hee nahin hai. 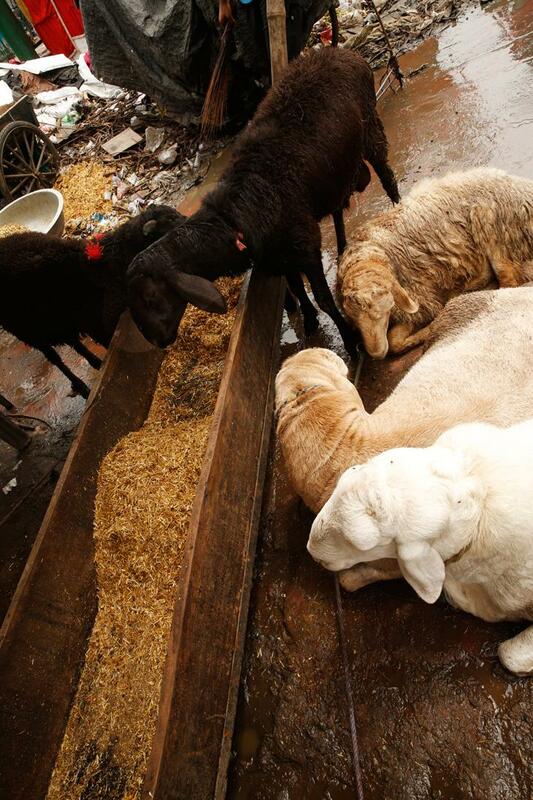 (There are thousands of goats that come here. In fact, its next to impossible to number them. ),” says Mohd. Yameen, a seller who had come to the mandi this year to sell his stock. Yameen’s most expensive goat is priced at Rs. 22,000, and he expects to sell it by evening. 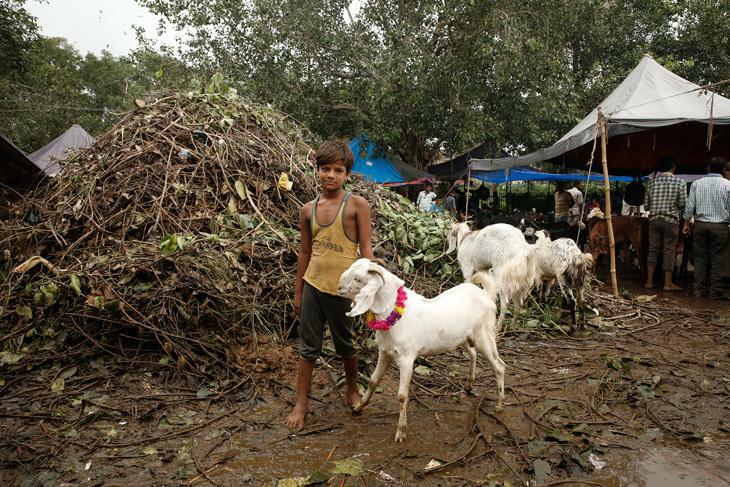 Ahmed estimates his stock to be around 20-30 goats and he expects to earn at least Rs. 50-60,000 at this year’s market. What makes a goat more expensive? we asked him. 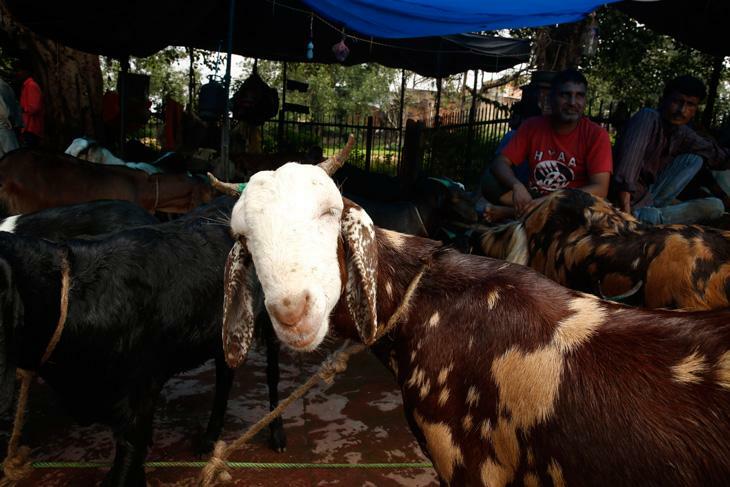 “The bigger goats sell for more, as they more beautiful,” he says. 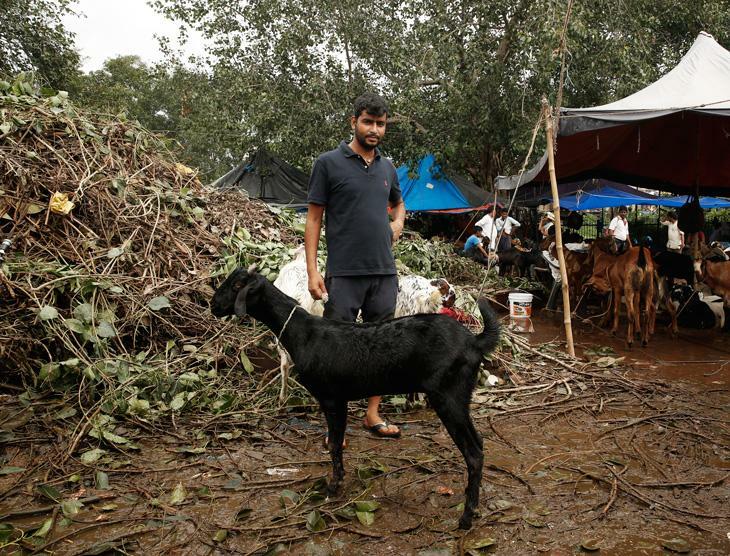 Khallu, as he is popularly known around the mandi, comes all the way from Bareilly to Delhi with a stock of almost 60 goats this year. He too believes that sale is less this year. 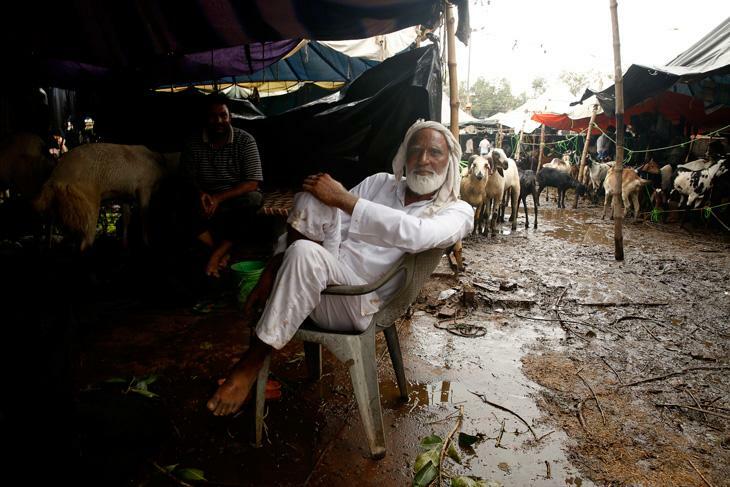 “I have sold almost 30 goats this year. 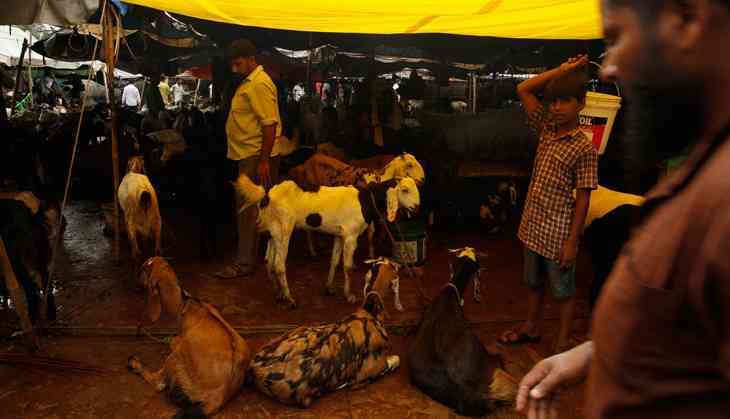 And, today is the last day as we are not expecting any sale to happen tomorrow on Eid,” he says. When asked about the process of bringing the livestock to the capital, Khallu reveals how local cops trouble them on the way. “100 no waali gaadi bahot gher rahe hain is saal. Yogi ji ne sataa rakha hai. (The police car cornered us a lot this year. In addition, Yogi’s government has been bothering us too). Despite the threat of police, the mandi bursts with a variety of sounds, smells and sights, and is a delight to behold. And of course, if you’re looking for a goat, it is the right place to stop by. 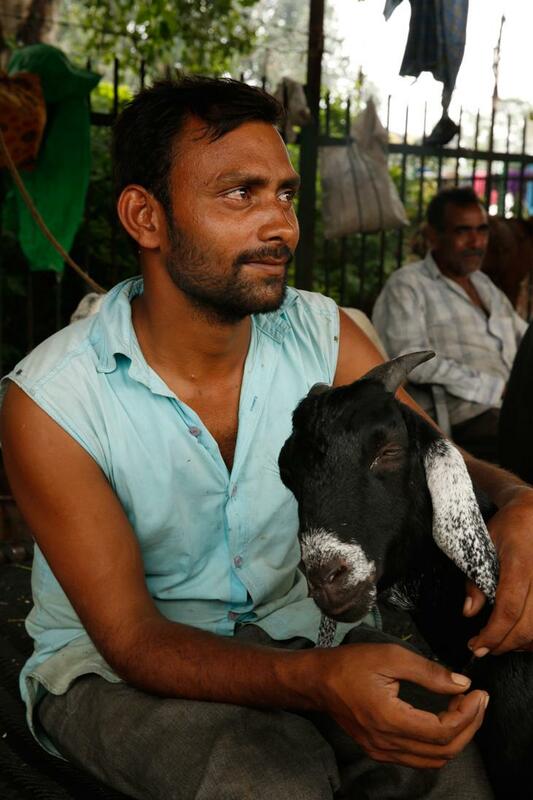 “I am here to buy a goat, as one can find something for every budget here,” says Mohd. 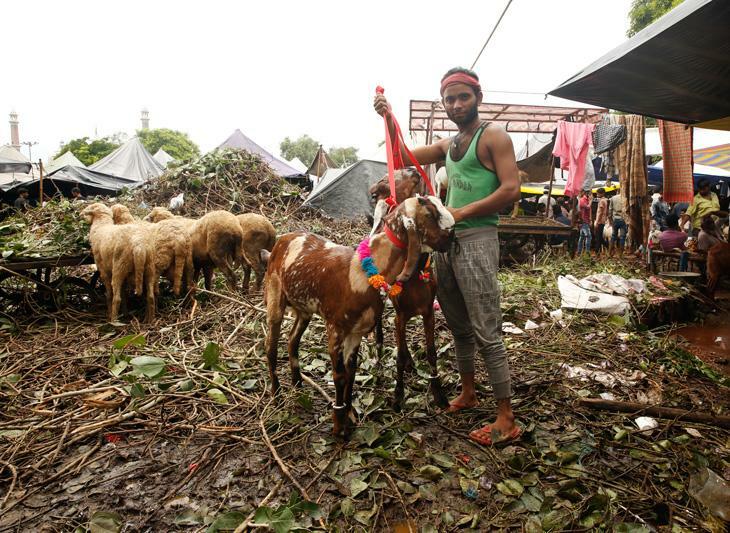 Salim, a local buyer busy prepping up for tomorrow’s feast. Well, here's hoping that Mohd. 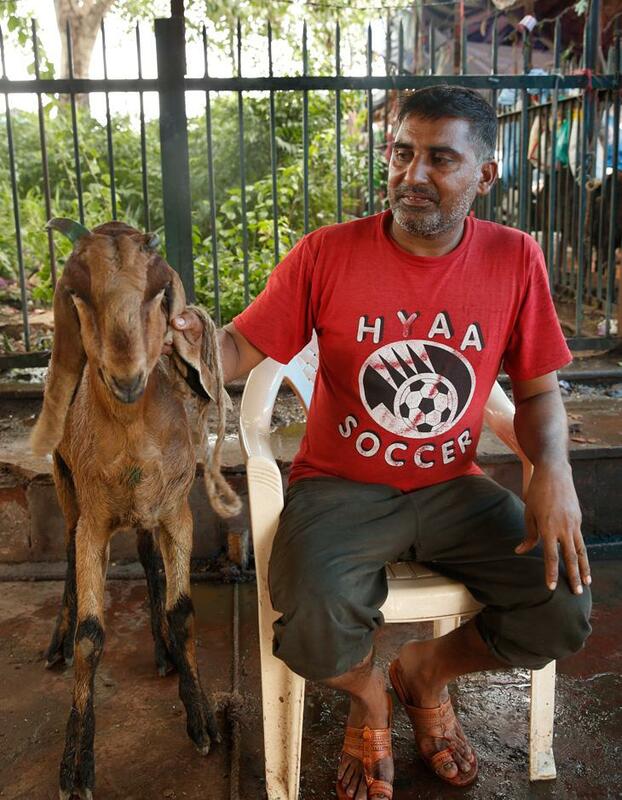 Salim gets his goat, and that everyone celebrates a very happy Eid-al-Adha this year!